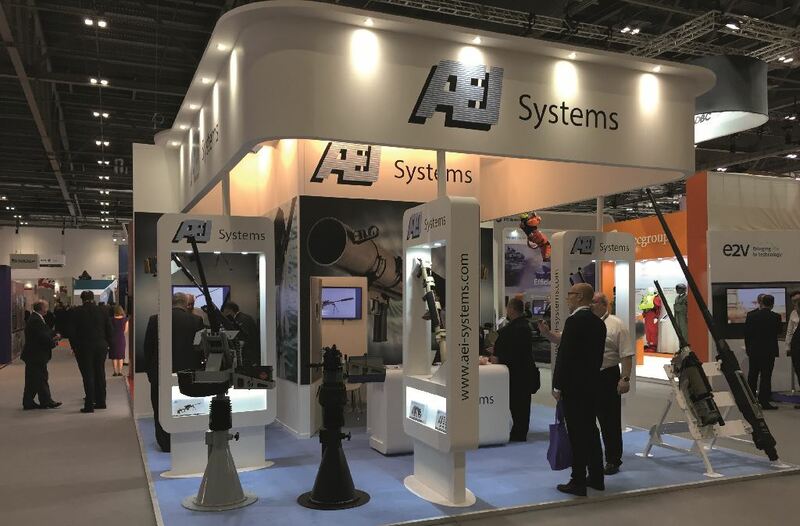 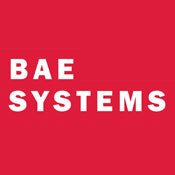 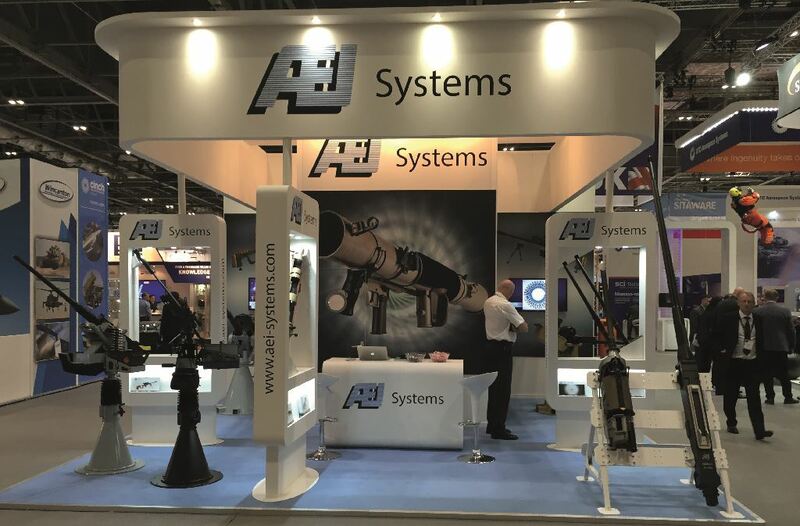 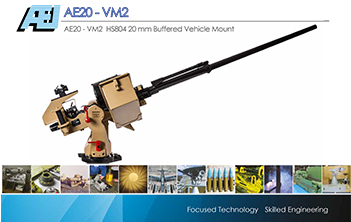 AEI Systems Ltd will be exhibiting a selection of new and existing products at DSEI 2017. 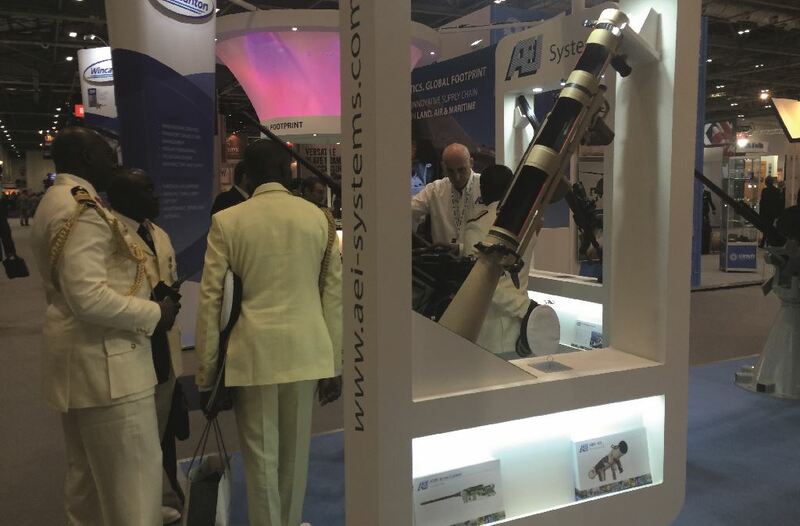 The exhibition held at Londons’s Excel centre is held between 12th – 15th September. 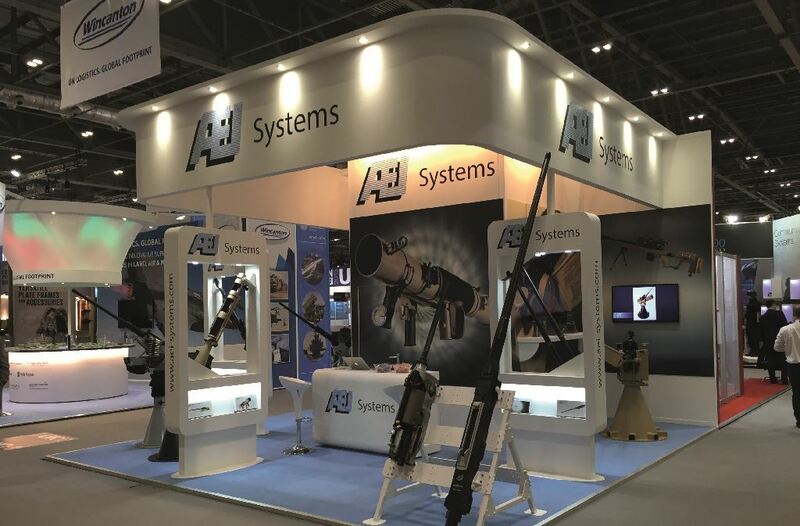 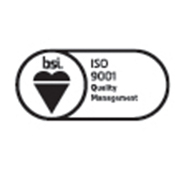 The AEI stand S5-380 will be situated in the British pavilion in the South Hall. 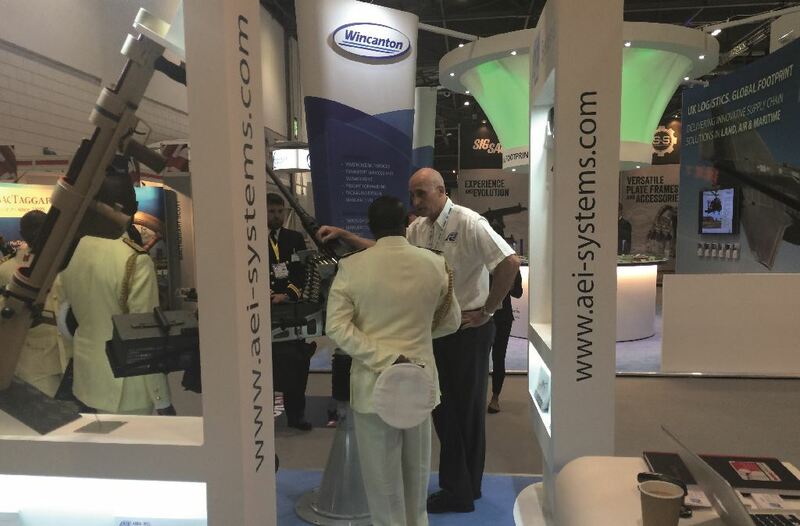 There will be more information regarding the stand and the products on display on this web site and in our following newsletters.